It is political correctness gone mad. You might as well ban children with Downs syndrome from smiling. Or why not just order all Downs syndrome kids from being out in the open. After all they might be seen by a woman soon after having had an abortion. The only logical conclusion is that in this French court’s eyes, a child with Downs syndrome really should not be alive. The court claims the video might ‘disturb the conscience’ of post-abortive women. 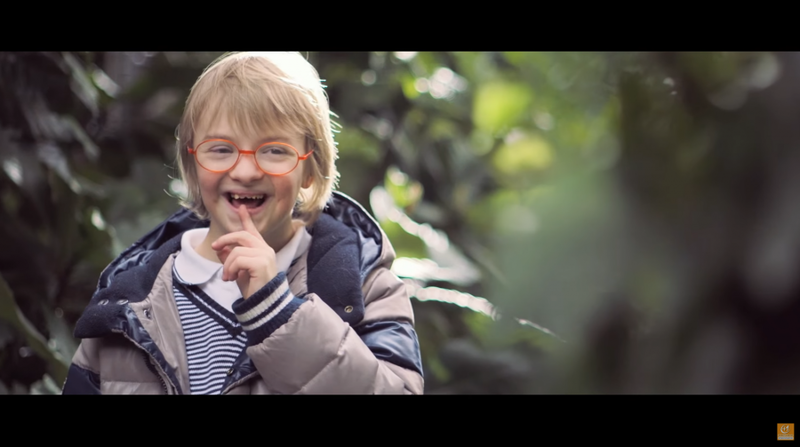 An award-winning video entitled “Dear Future Mom” featuring happy children and young adults with Down syndrome is banned from French television. France’s Conseil d’État (State Council) rejected an appeal to lift the ban on November 10, declaring that seeing happy people with Down syndrome was “likely to disturb the conscience of women who had lawfully made different personal life choices” — in other words, women who chose to abort their unborn babies diagnosed with the genetic disorder. A cowardly court! An unjust court! This entry was posted on November 24, 2016 at 10:23 pm and is filed under France, Law, Media. You can follow any responses to this entry through the RSS 2.0 feed. Both comments and pings are currently closed.